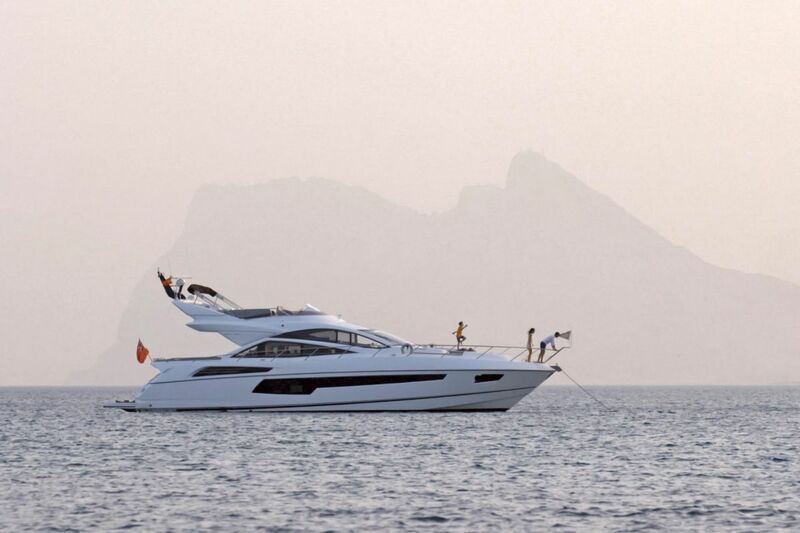 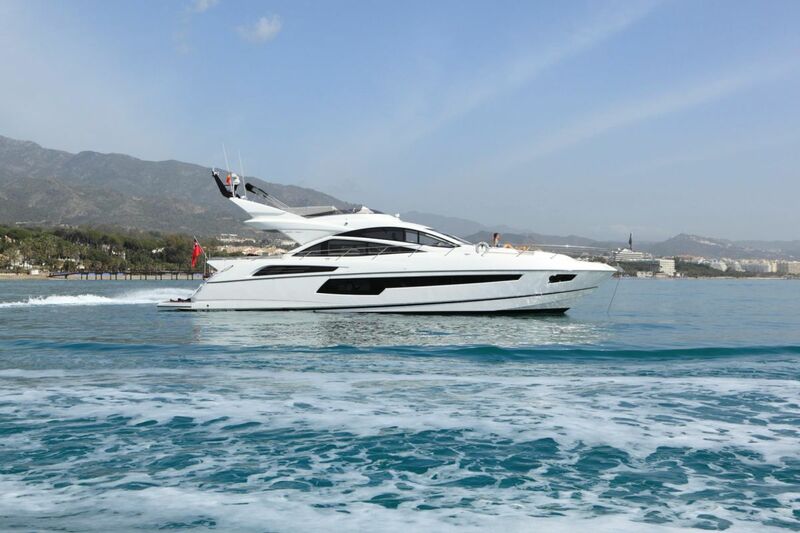 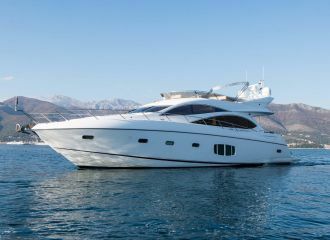 This high-performance Sunseeker 68 yacht is an attractive option for families and groups of friends as well as watersports enthusiasts looking at enjoying the best of the Balearics. 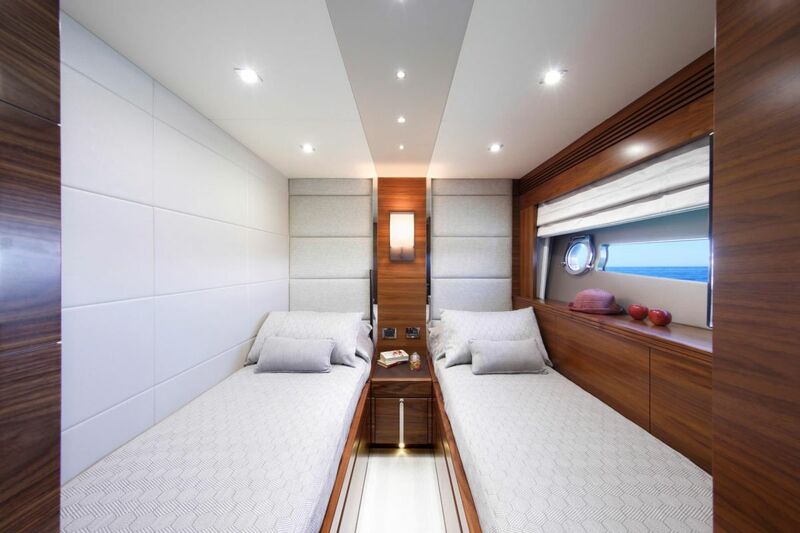 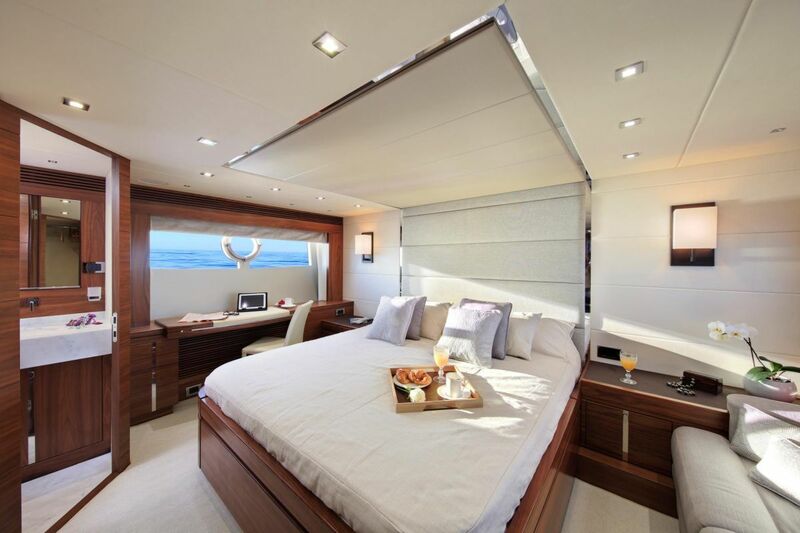 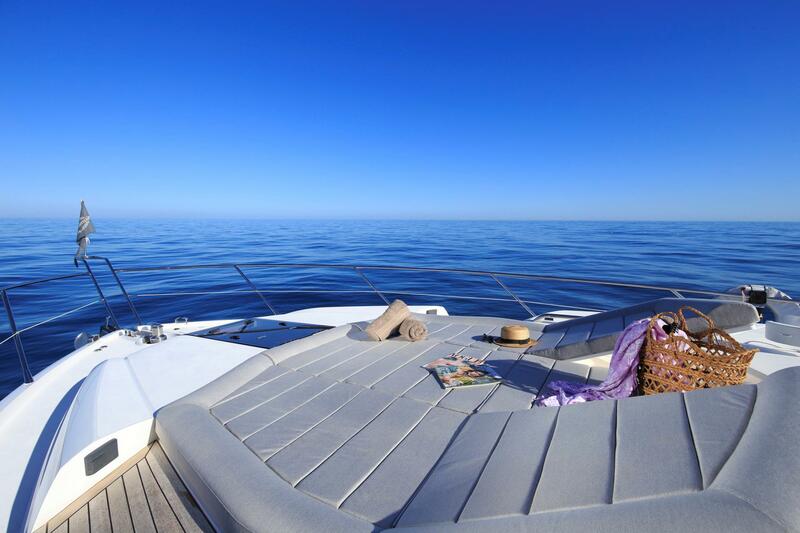 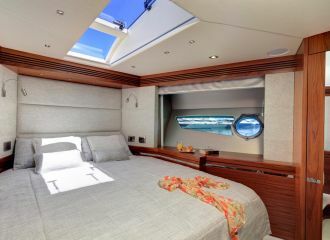 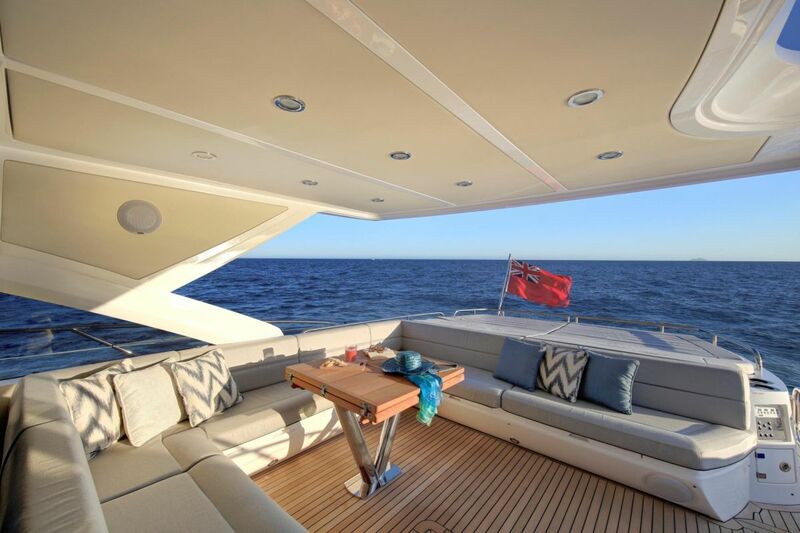 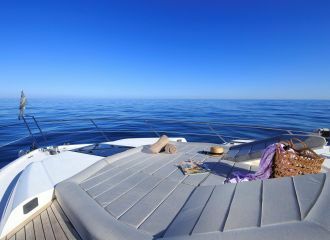 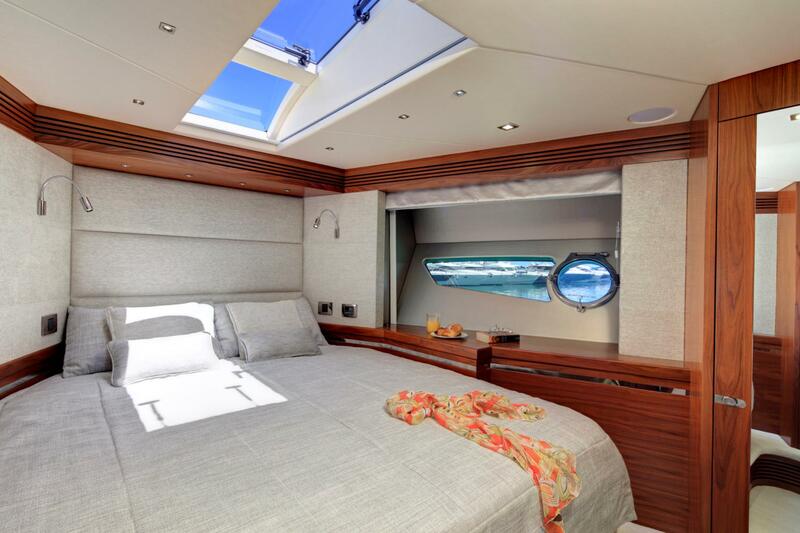 The foredeck is particularly comfortable for those who want to sunbathe. 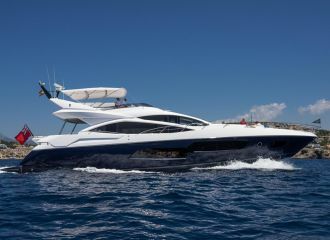 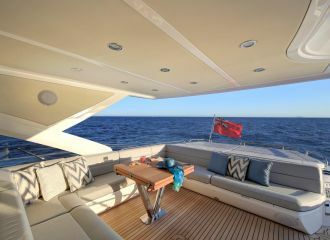 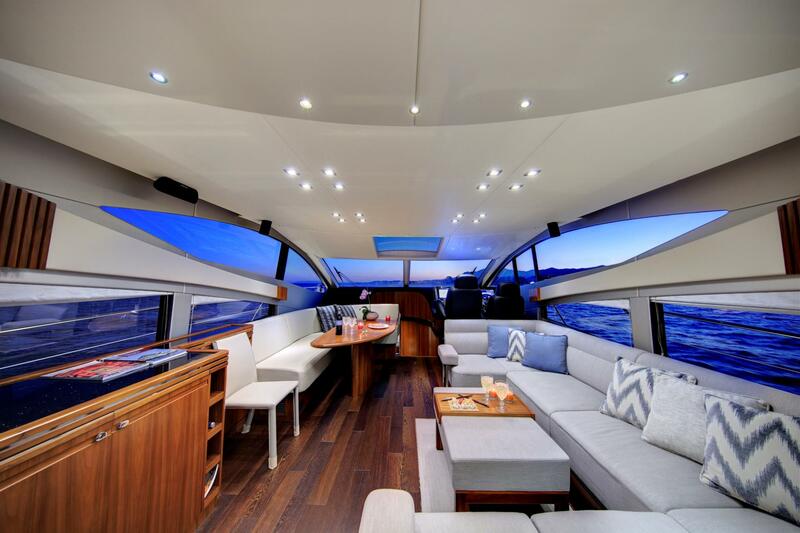 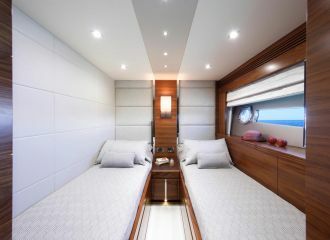 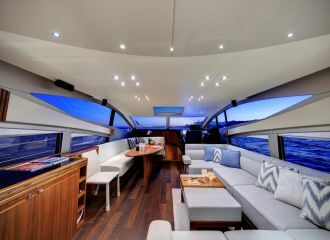 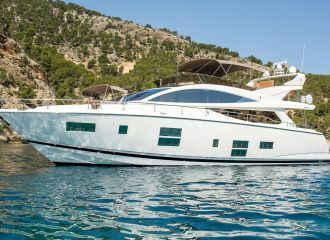 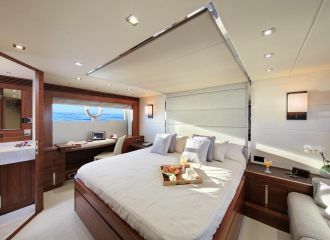 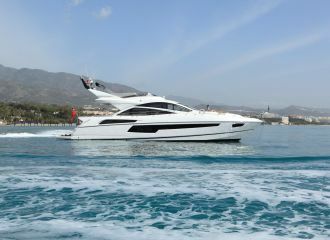 This Sunseeker 68 yacht can accommodate up to 6 guests in 3 cabins: 2 double and 1 twin, all with en-suite facilities.